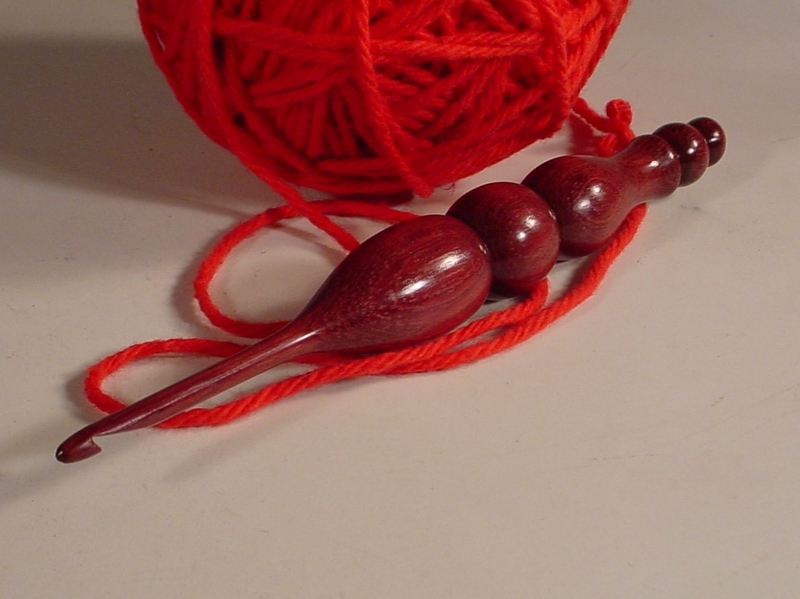 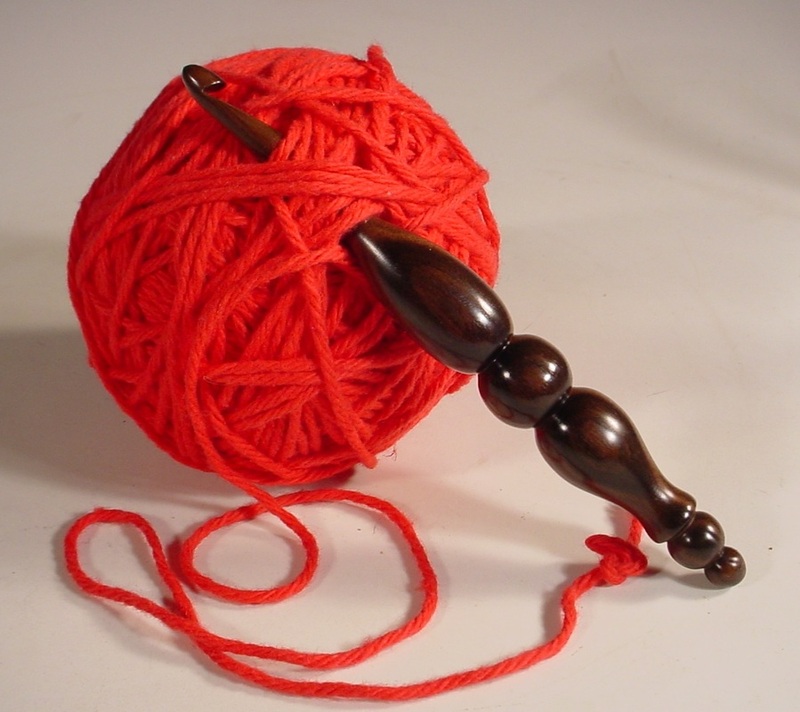 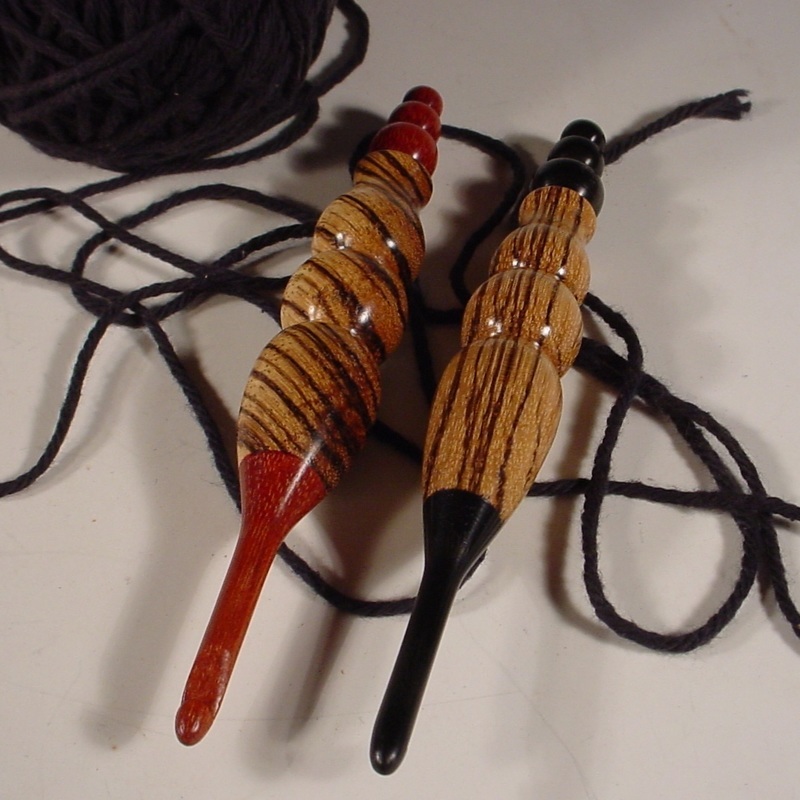 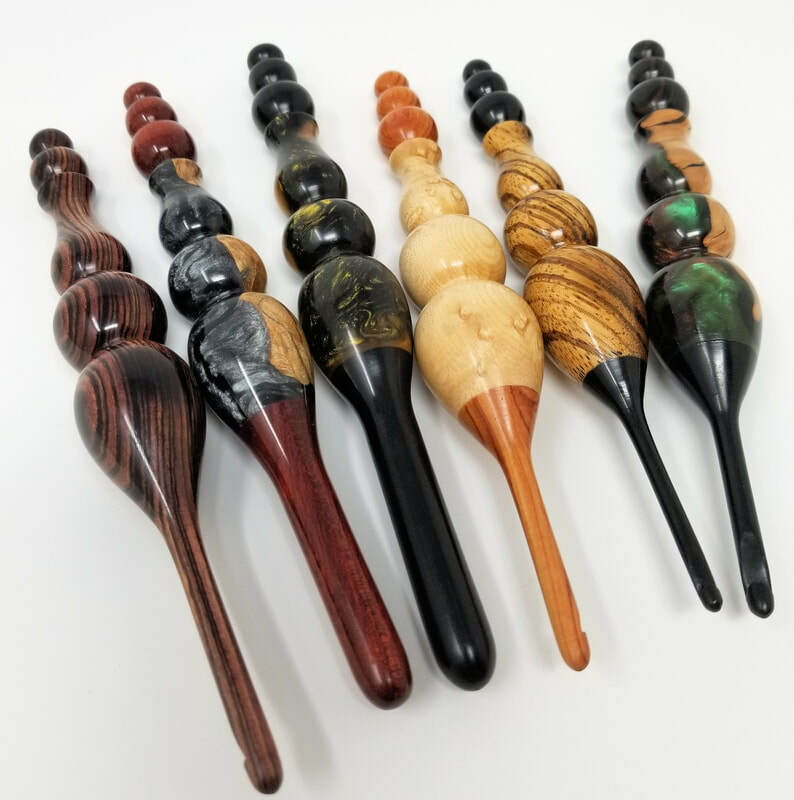 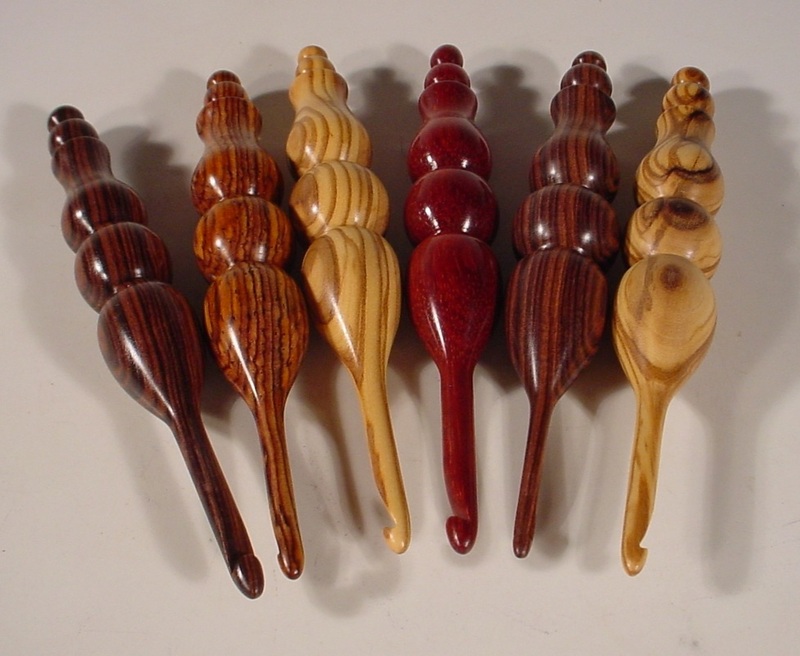 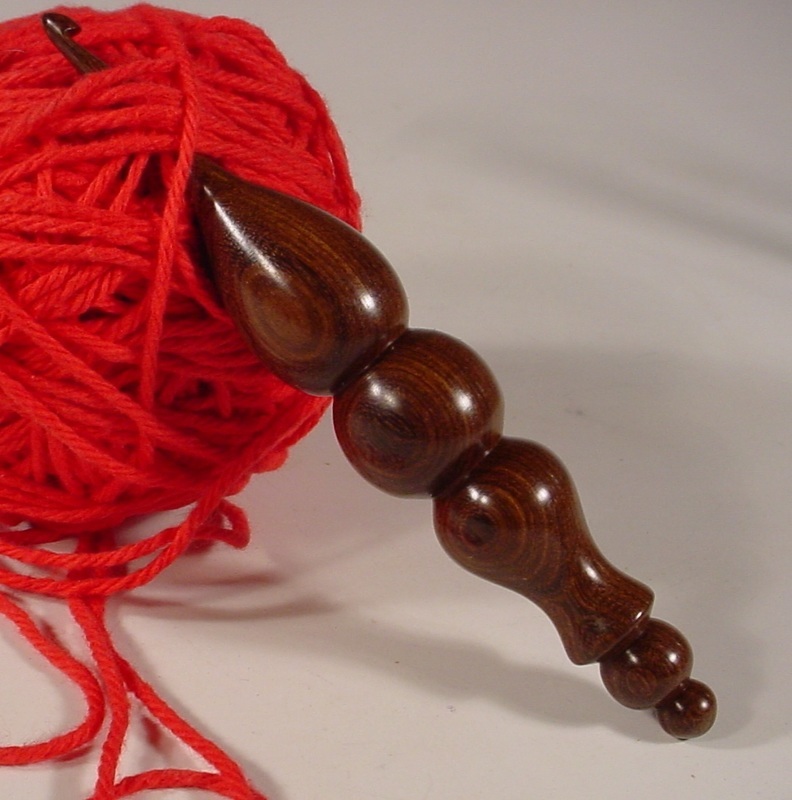 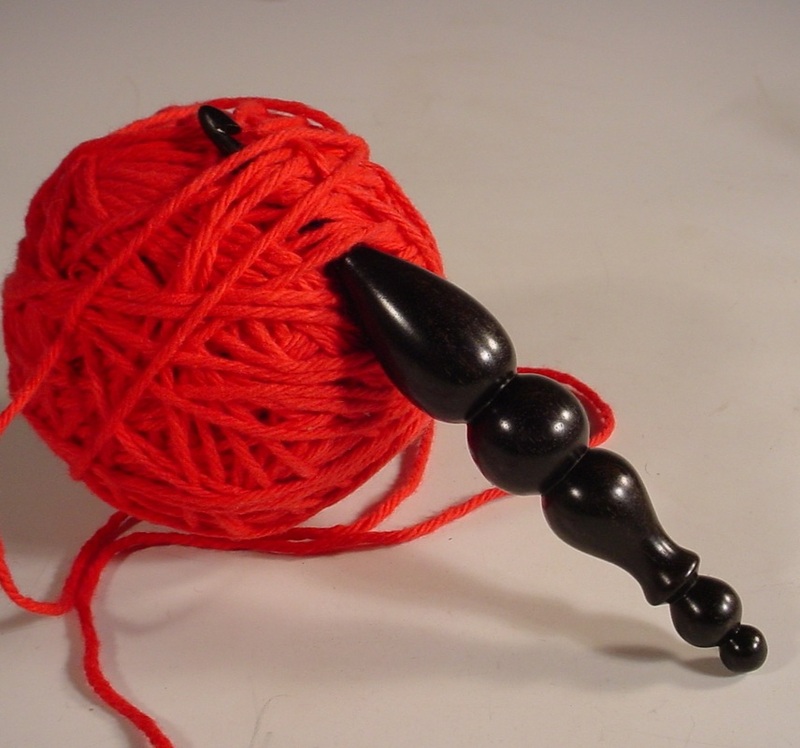 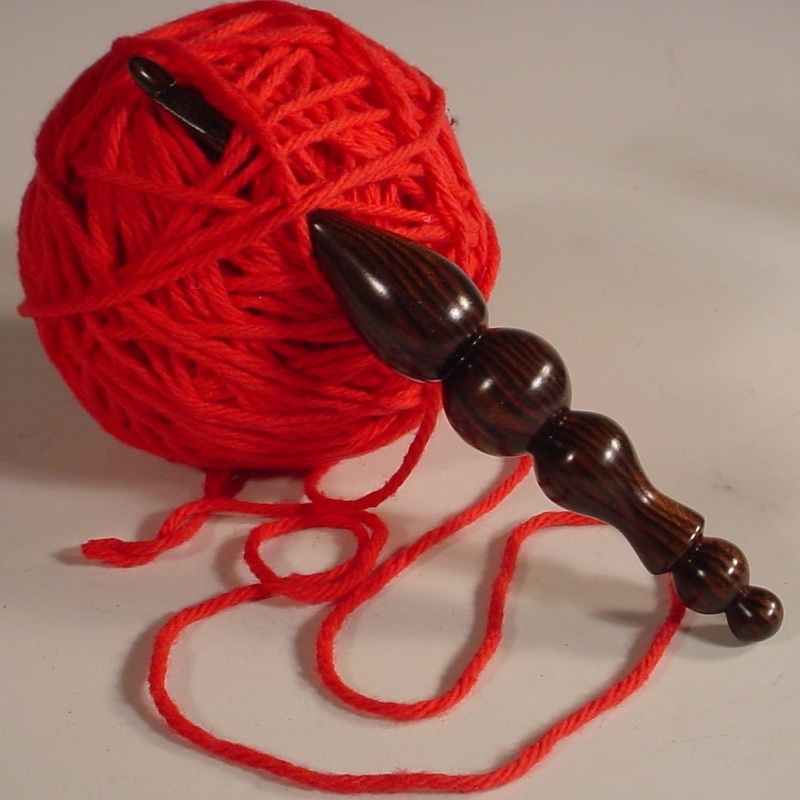 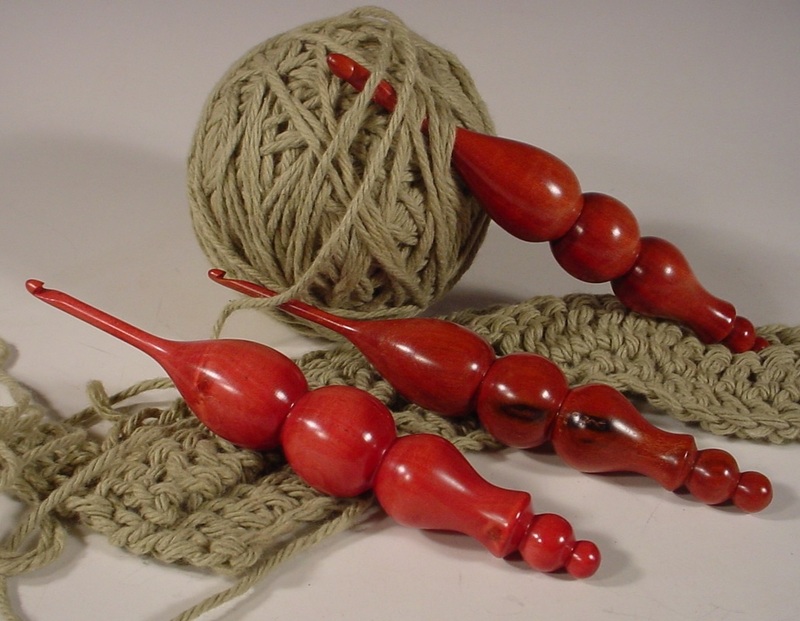 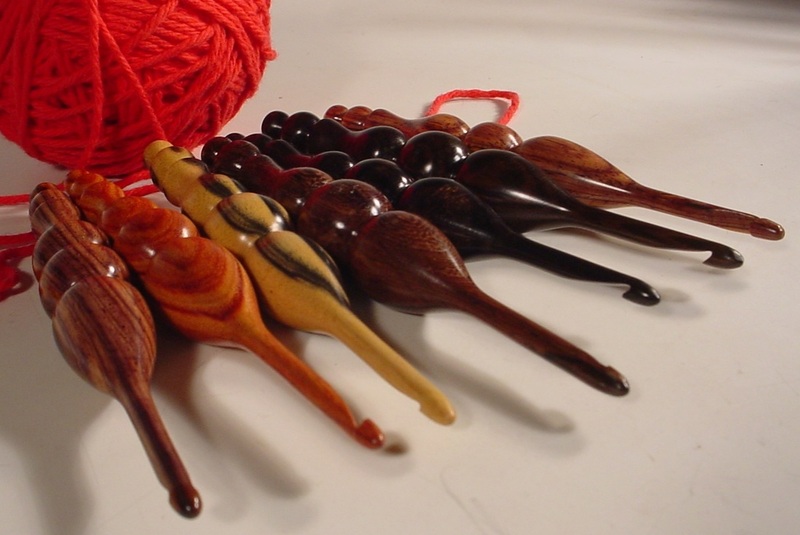 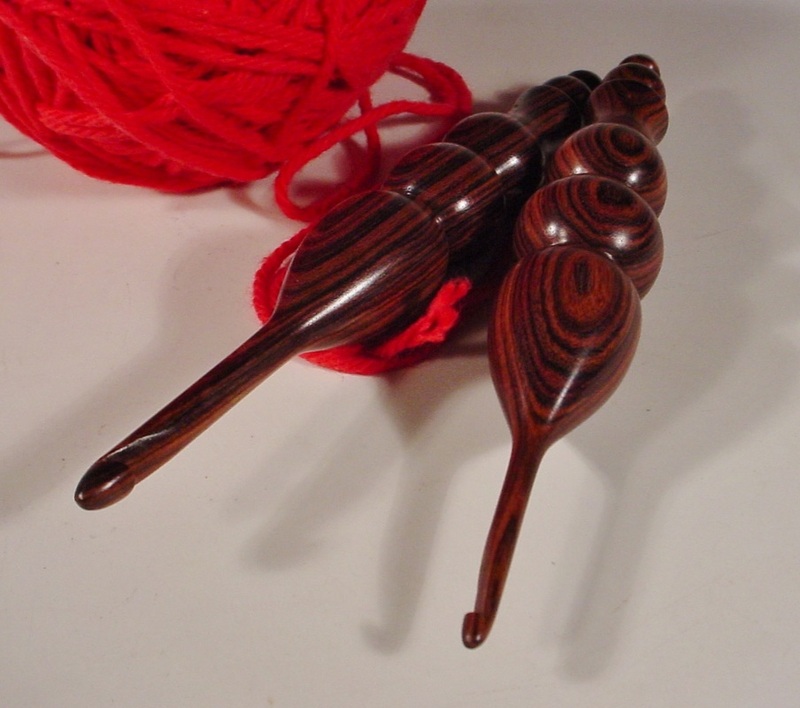 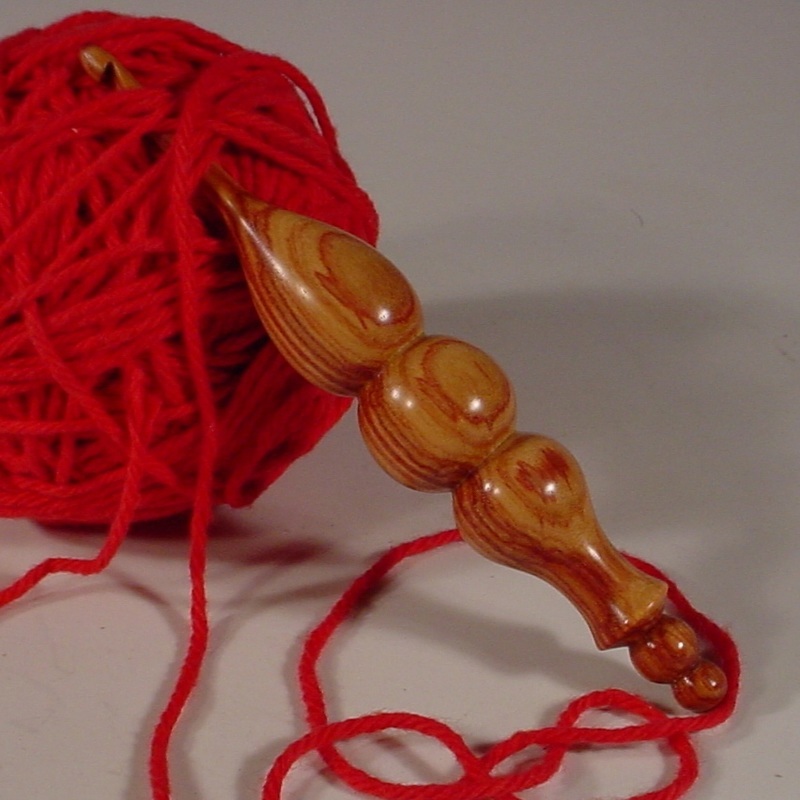 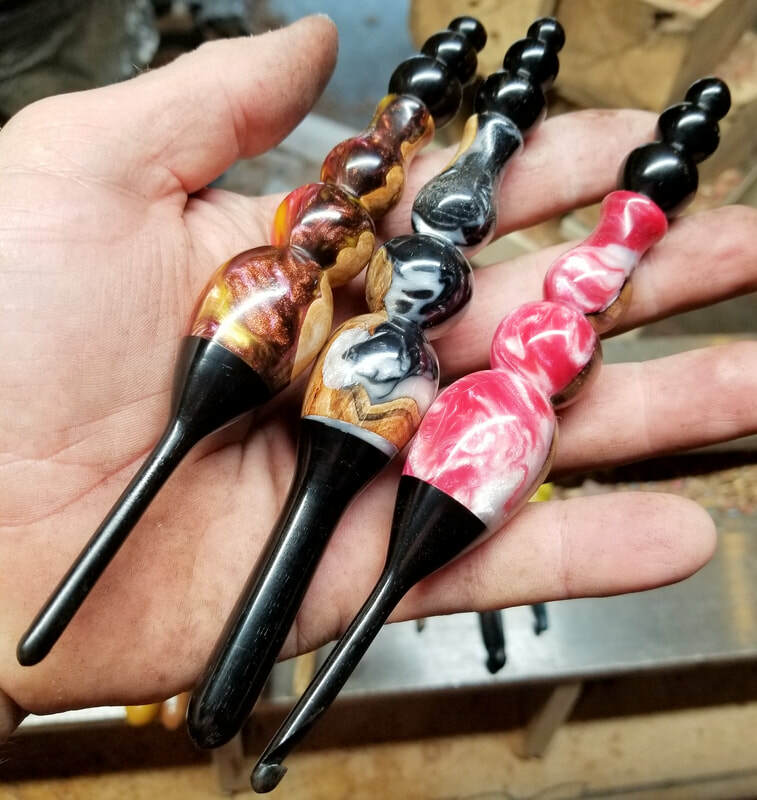 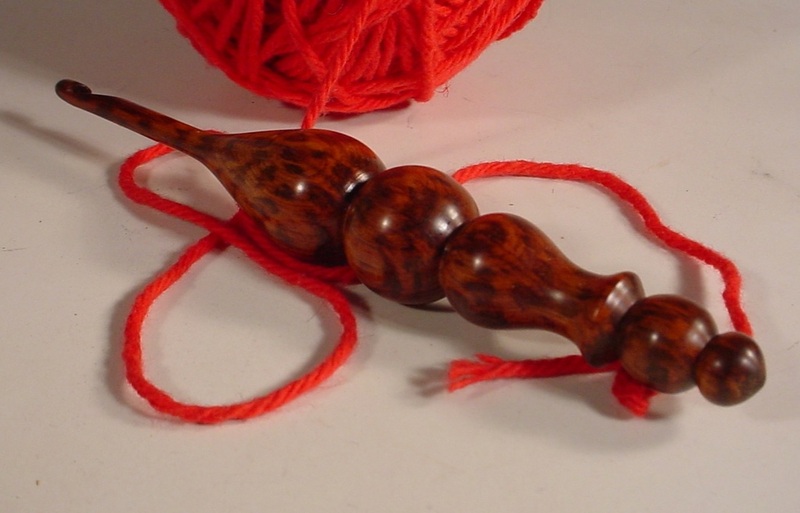 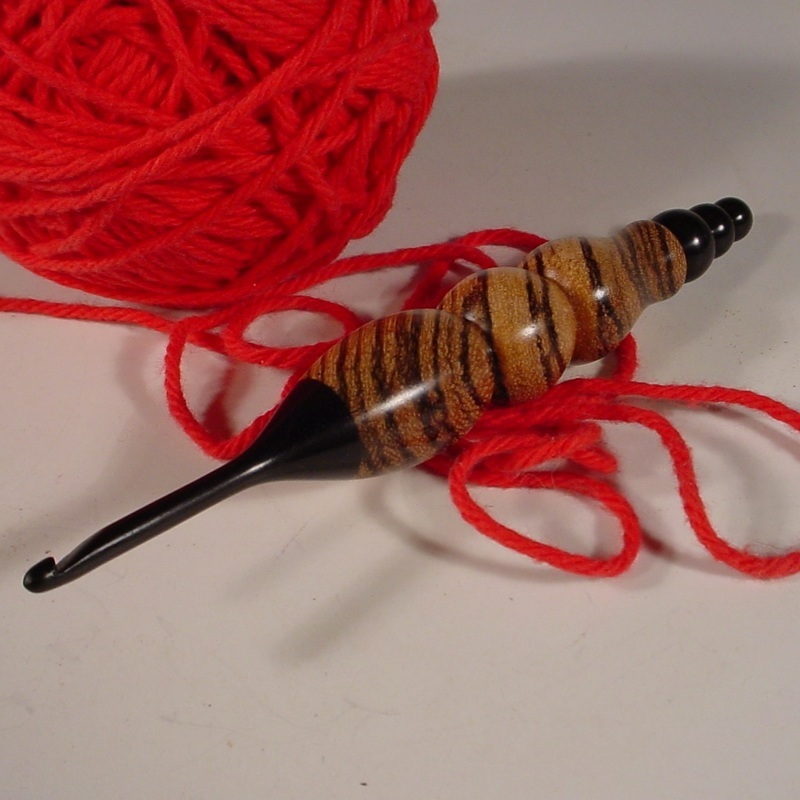 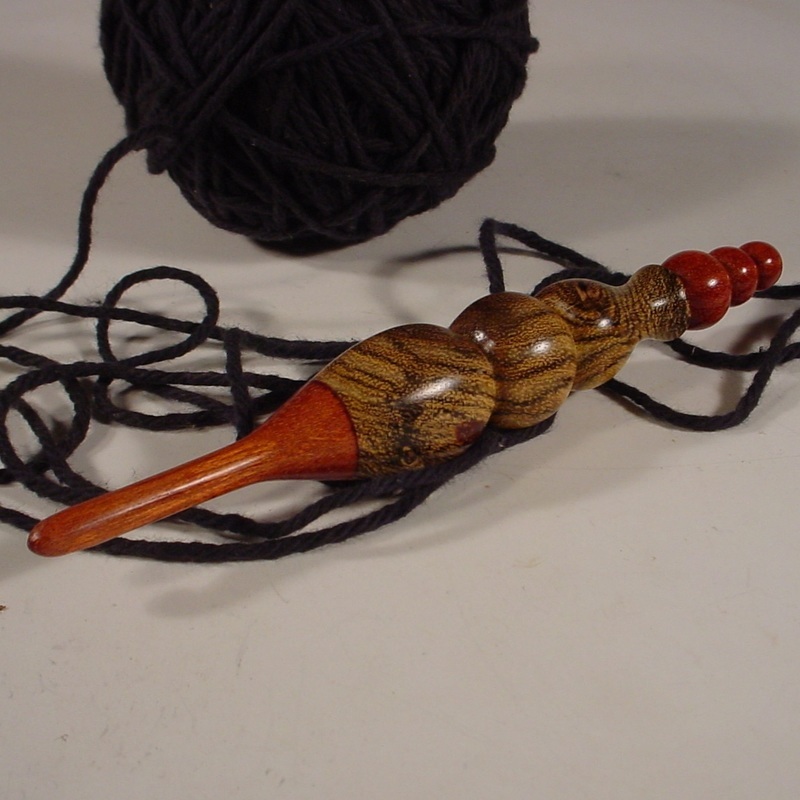 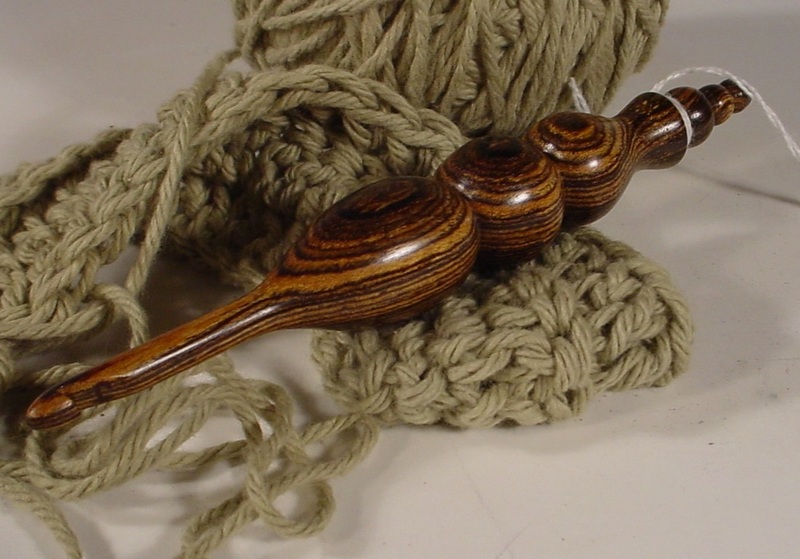 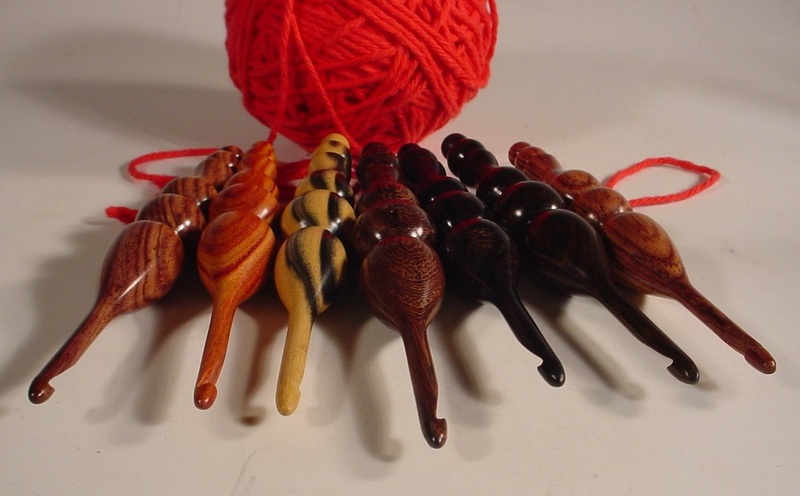 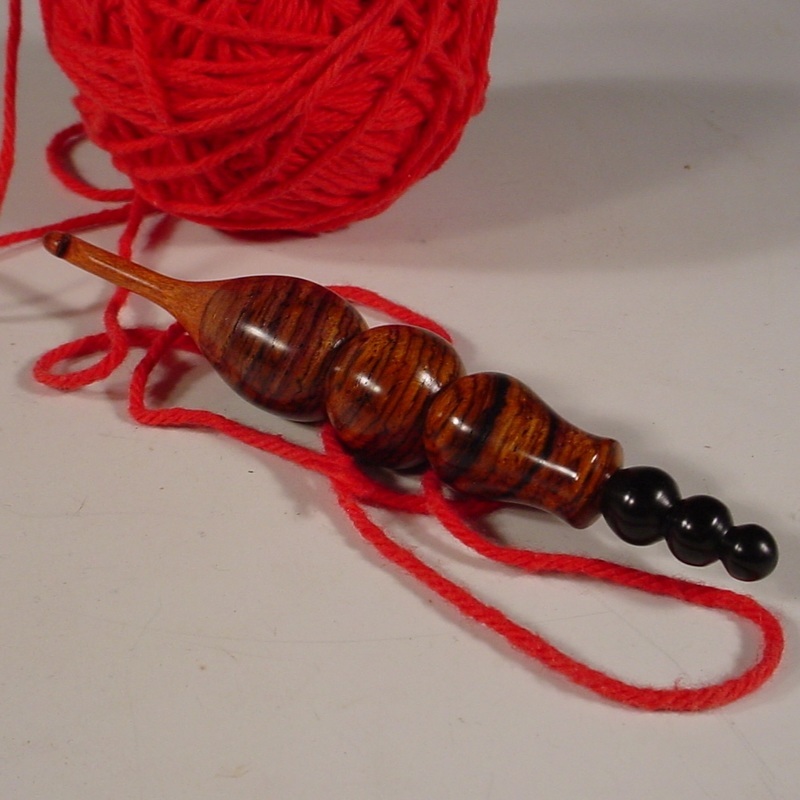 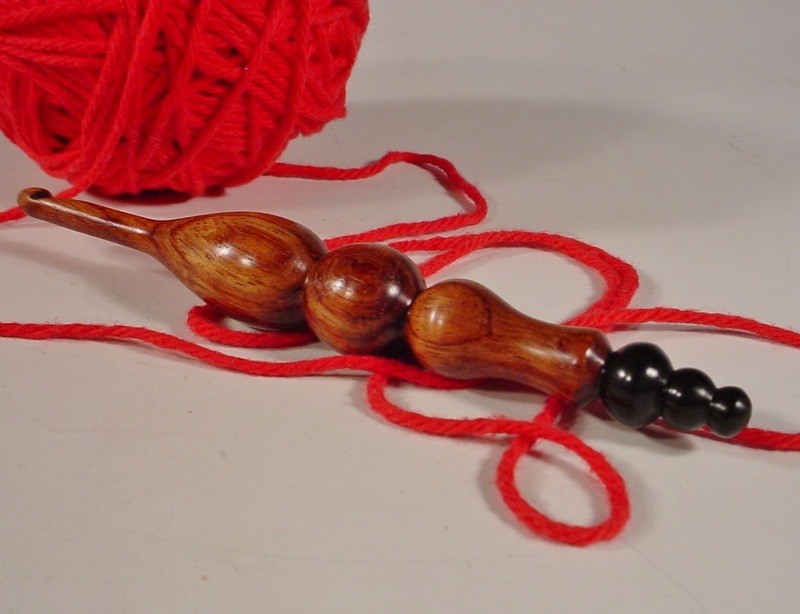 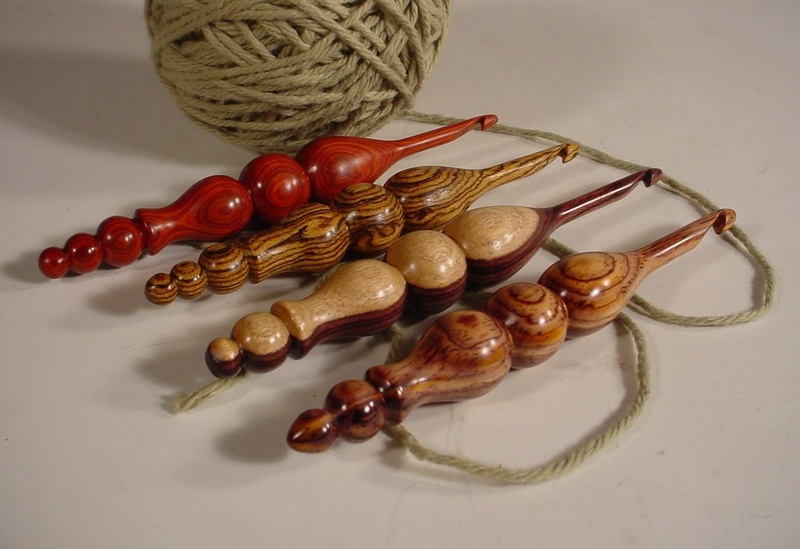 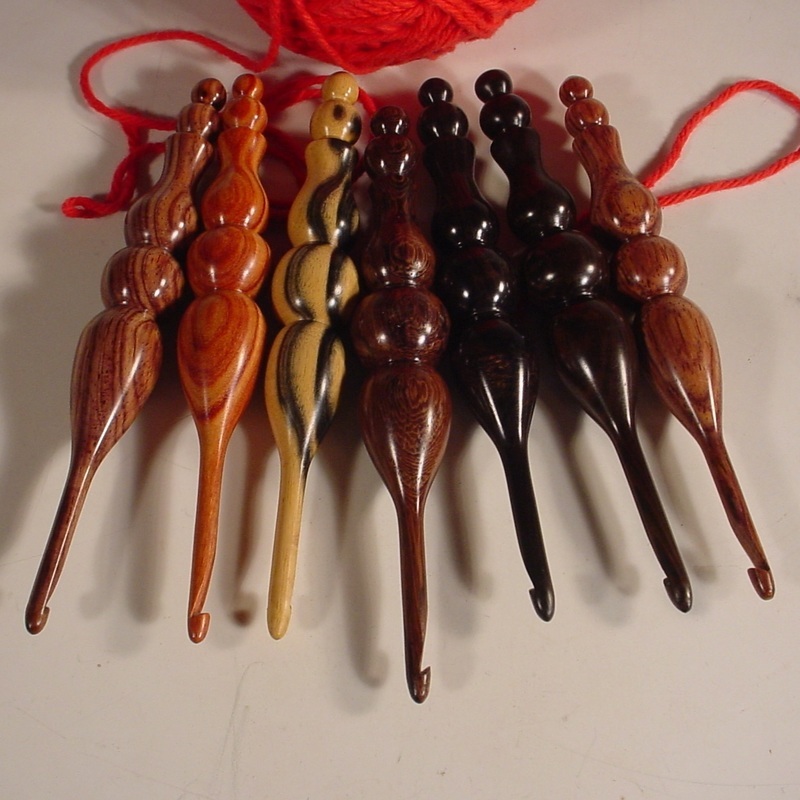 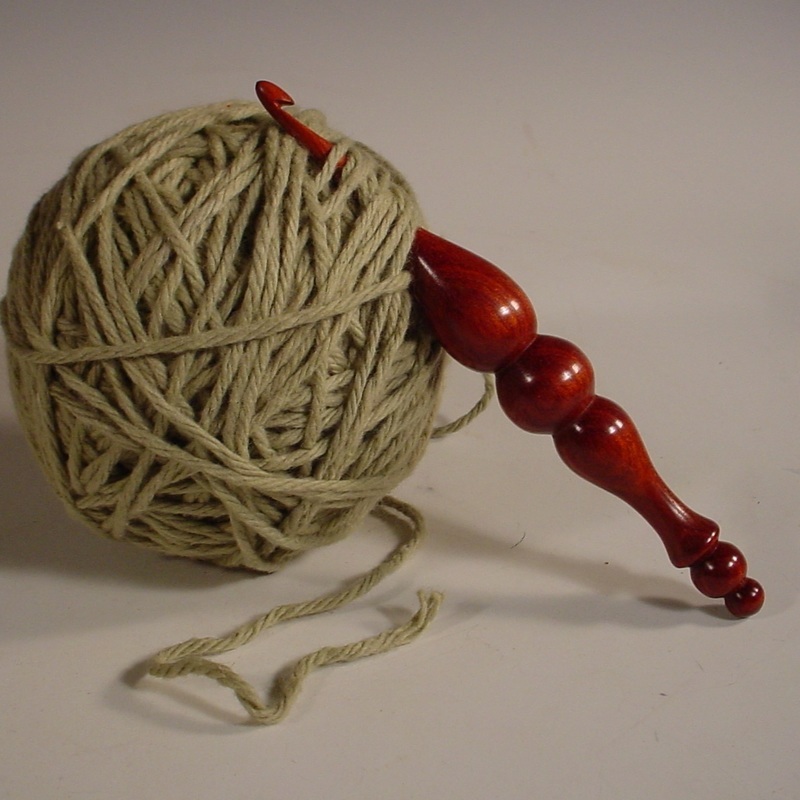 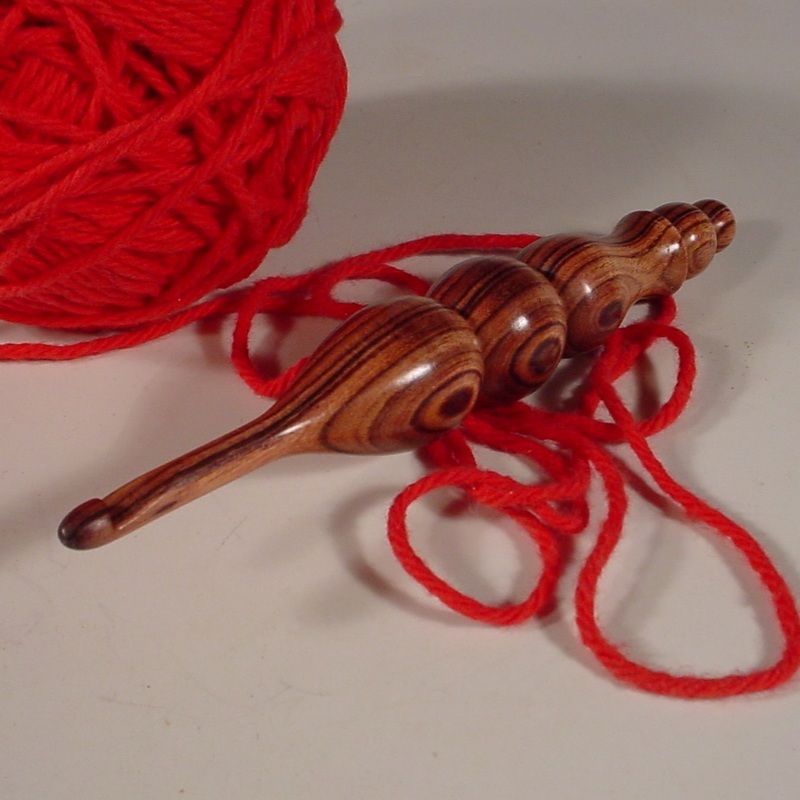 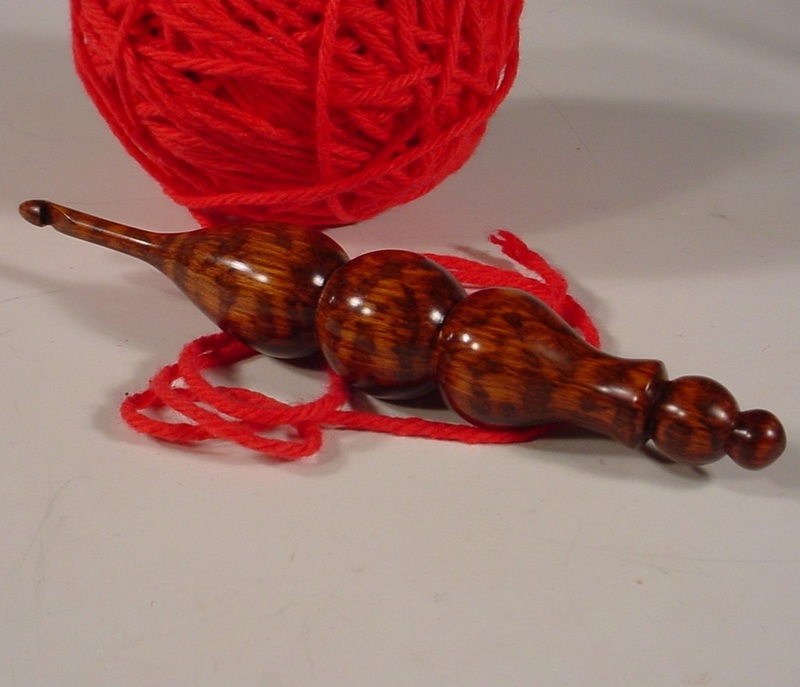 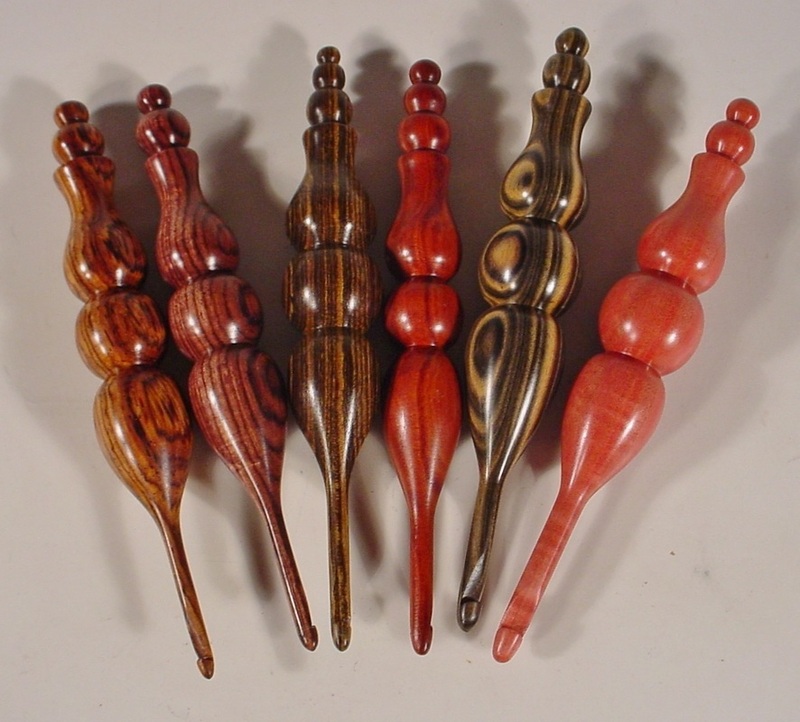 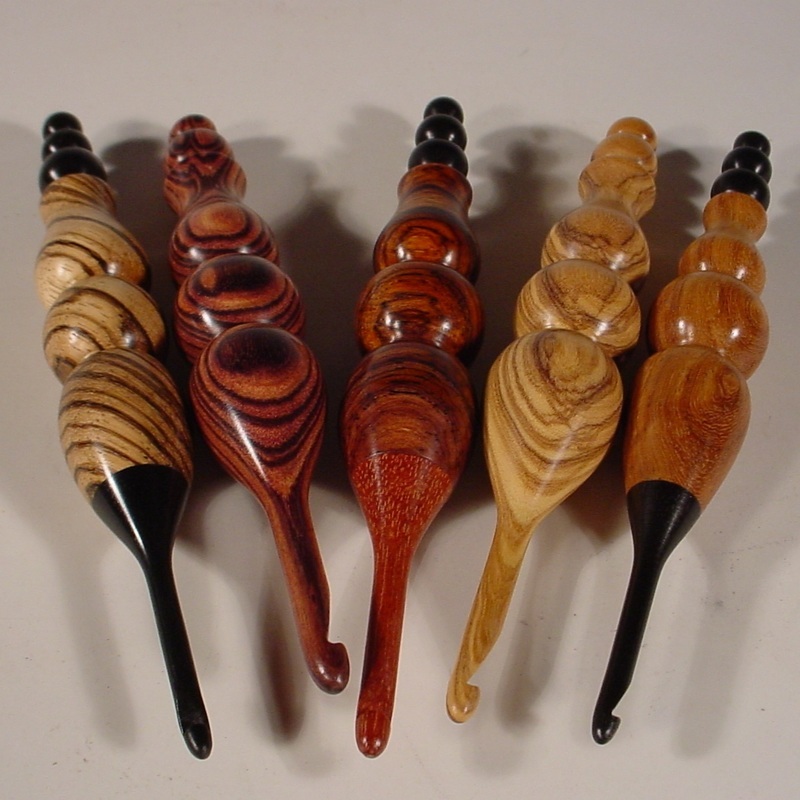 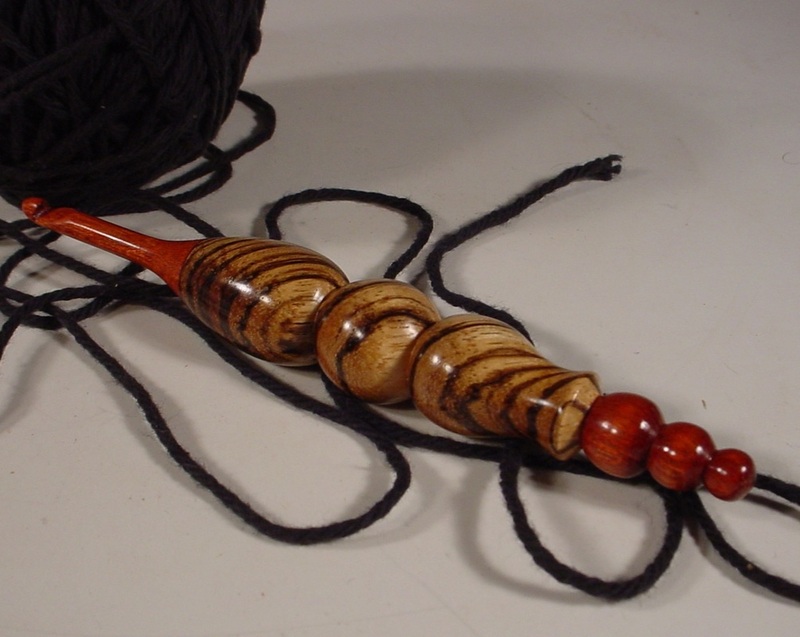 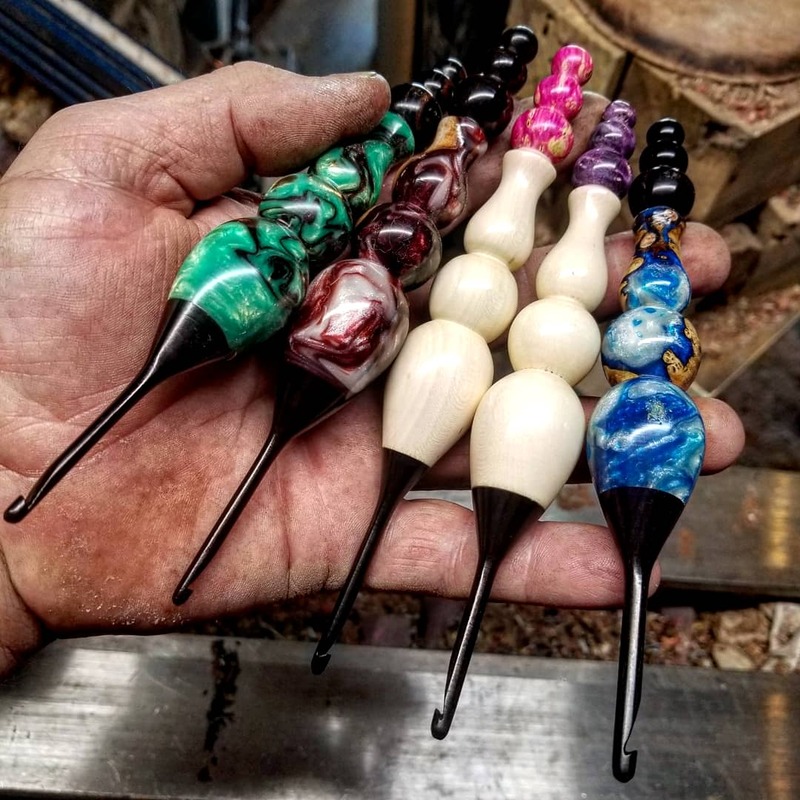 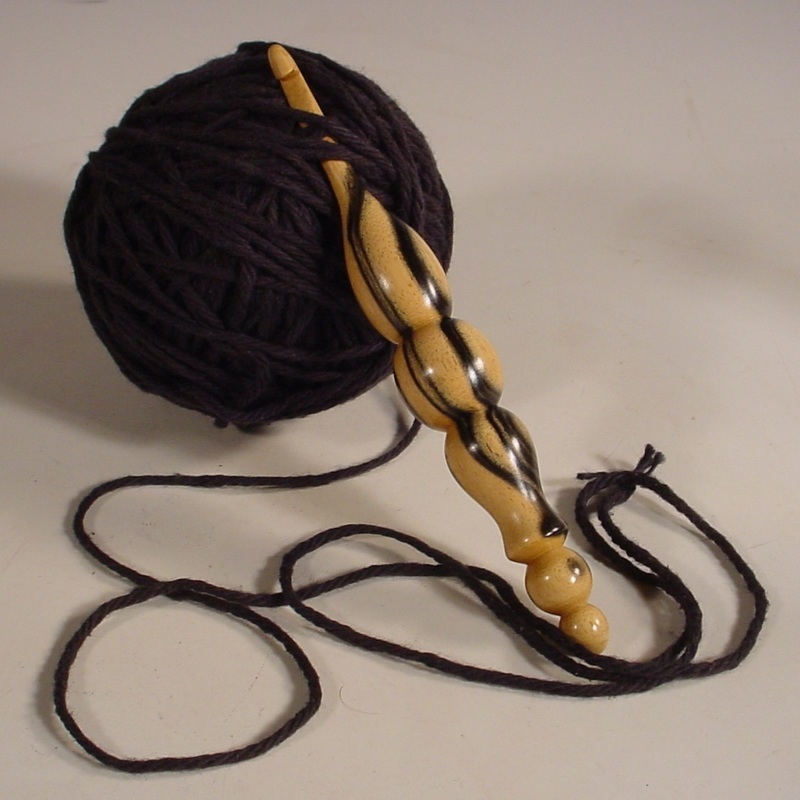 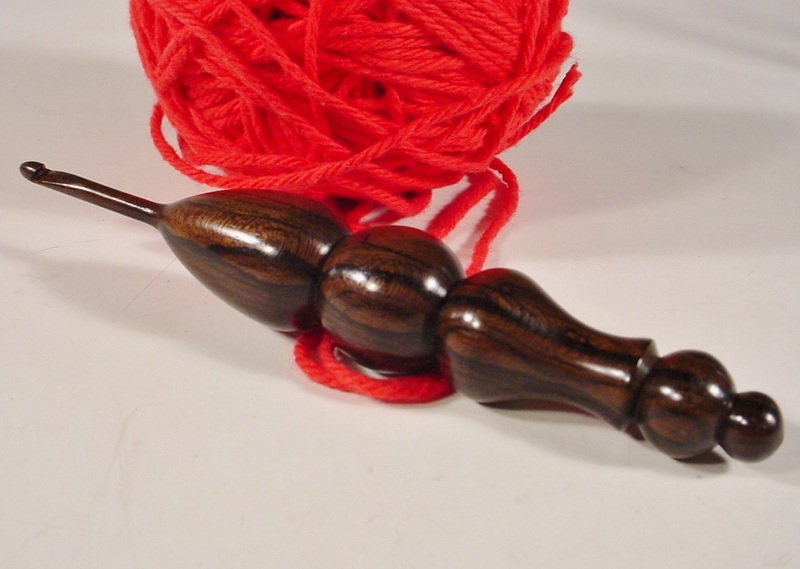 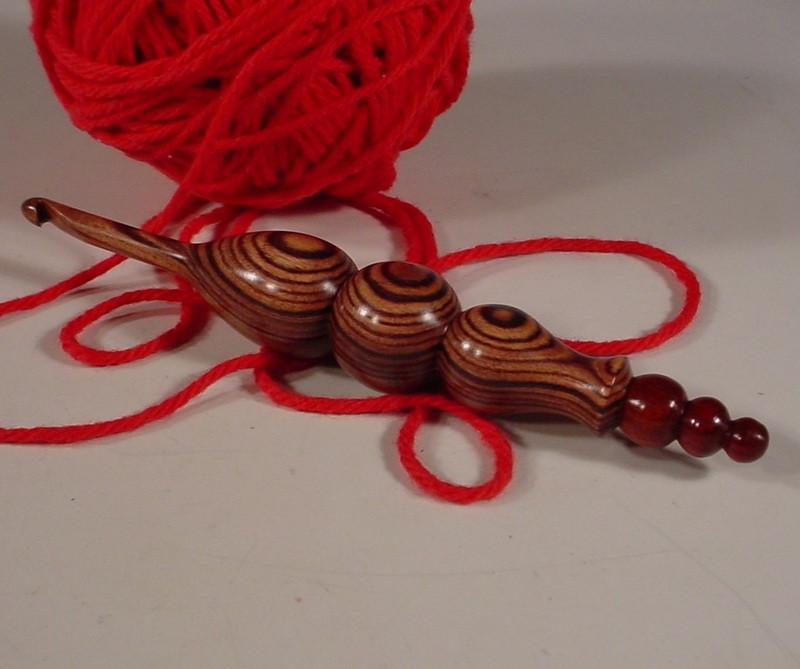 Welcome to the world of NELSONWOOD Crochet Hooks. 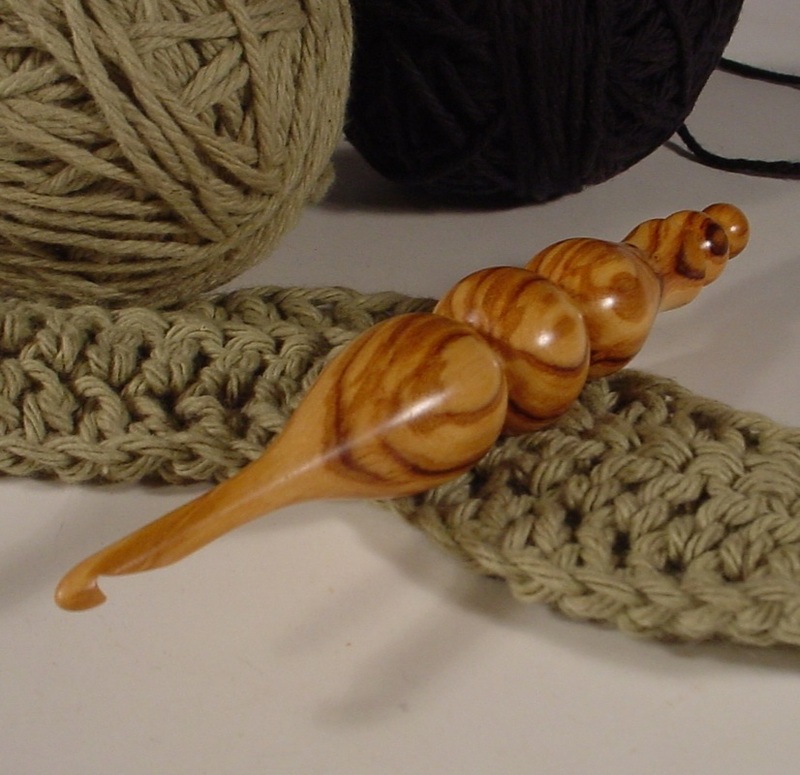 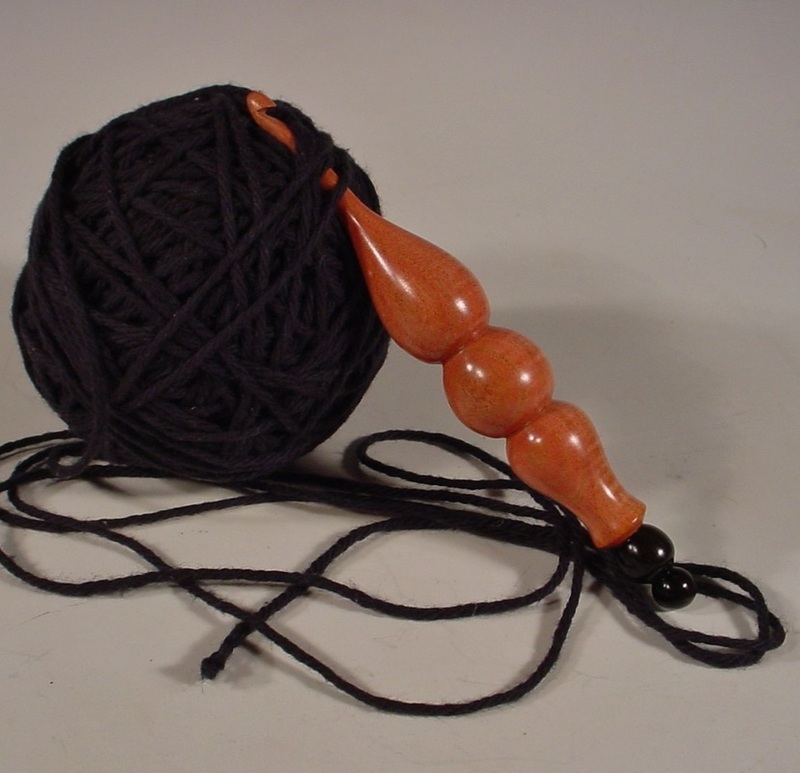 This hooks feature a large larger handle that relieve stress on the hand and wrist when crocheting. 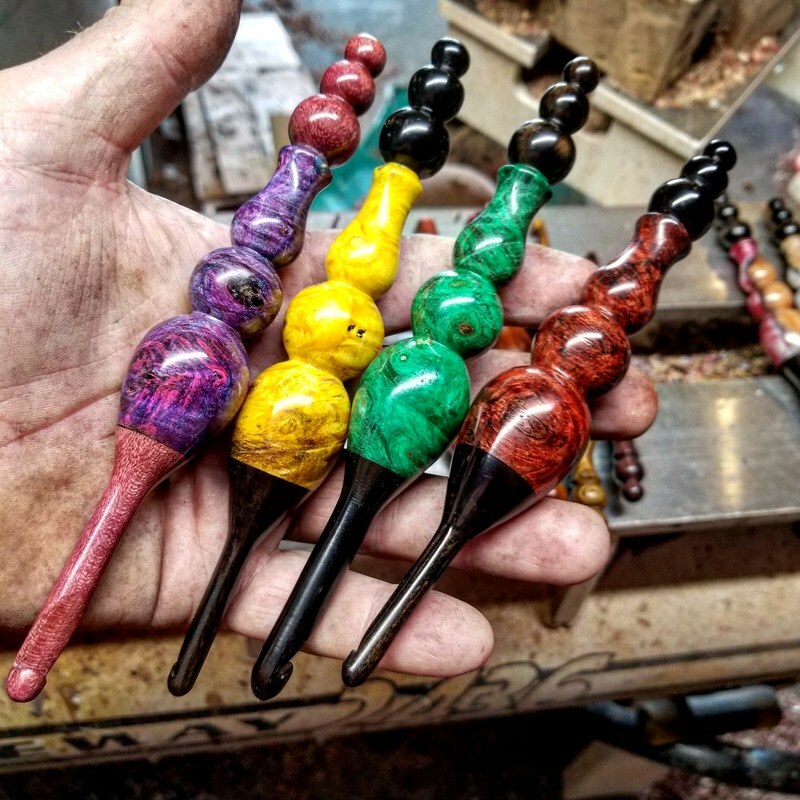 ​Not only are they good for the hands they are pleasing to the eyes!